Little bits and pieces of desert life are often overlooked by hikers. This story was produced for Beautiful You Soul Restoration Retreat by #ThisIsTucson. Thank you for supporting the local businesses that support us! For a short, easy ramble, simply follow the Wild Burro Trail for a mile or so. We can already feel the adventure. 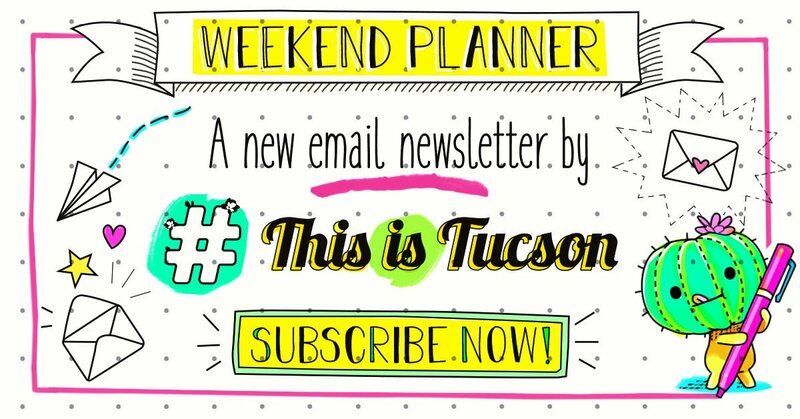 If you have family coming in, here are some very Tucson things to do with them.